Gone are the days of dropping the soap thanks to the TETRA SOAP Ergonomic Soap Bar. 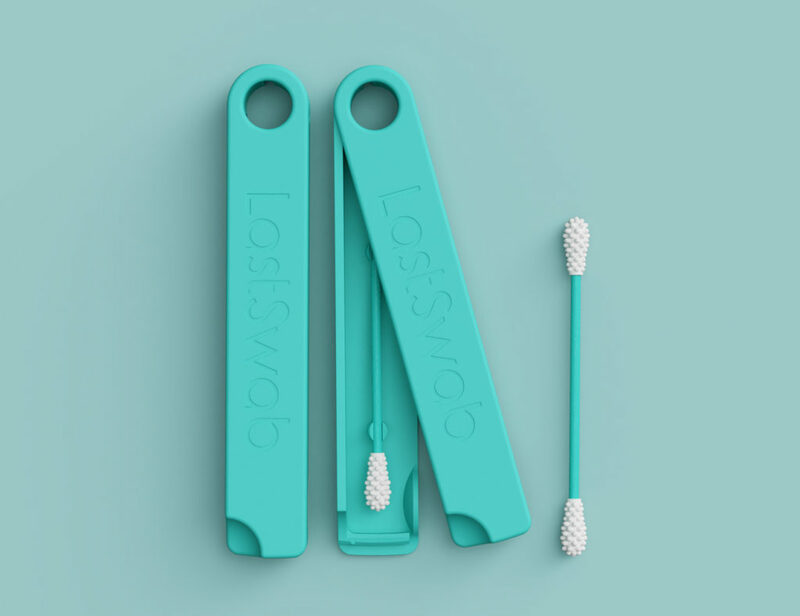 This uniquely designed bar of soap looks anything but. 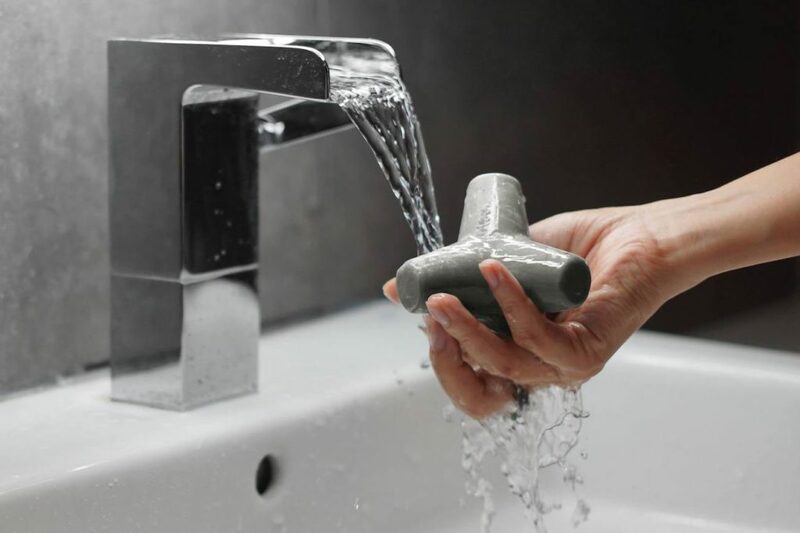 Taking the place of the ugly off-white brick currently by your sink, the TETRA SOAP..
Instantly modernize your space with the Nordic Style Modern Ceramic Vase. 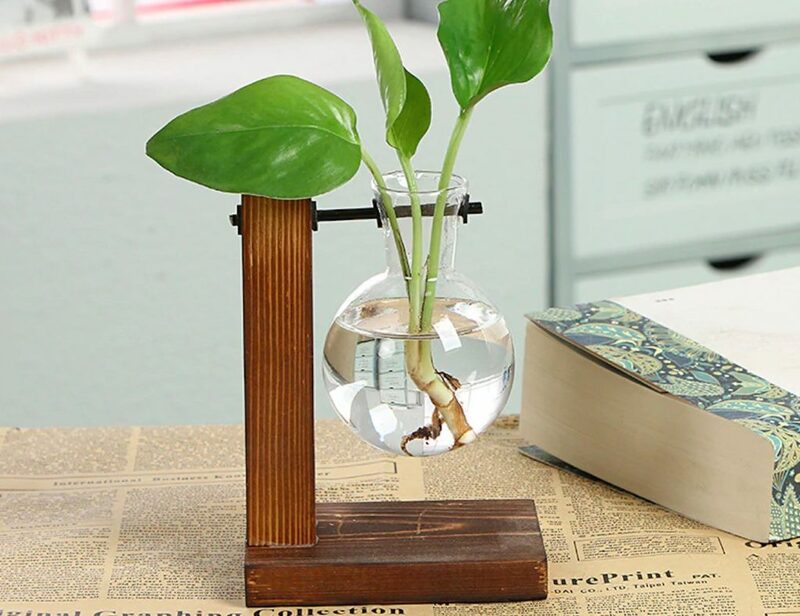 Striking and bold in design, this vase is all about simplicity and function. 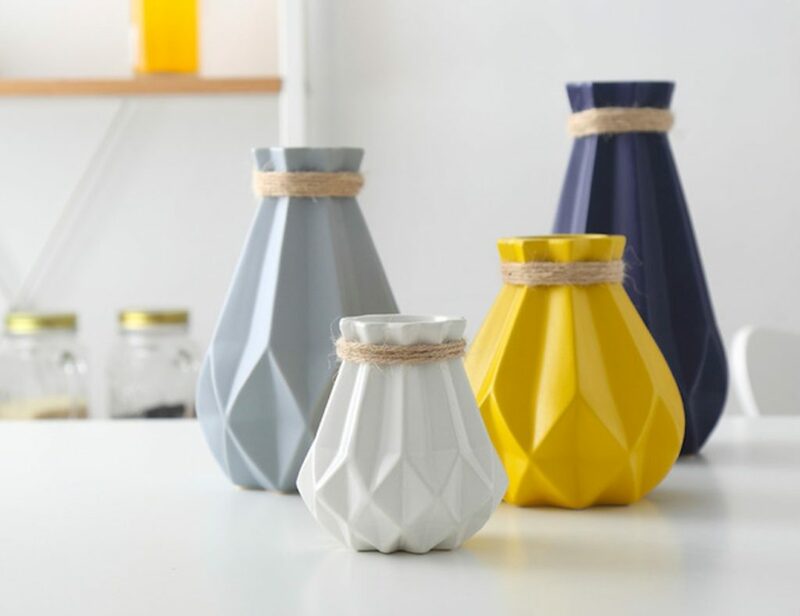 Coming in a geometric cylinder design, the Modern Vase sports a cut out pattern around the.. 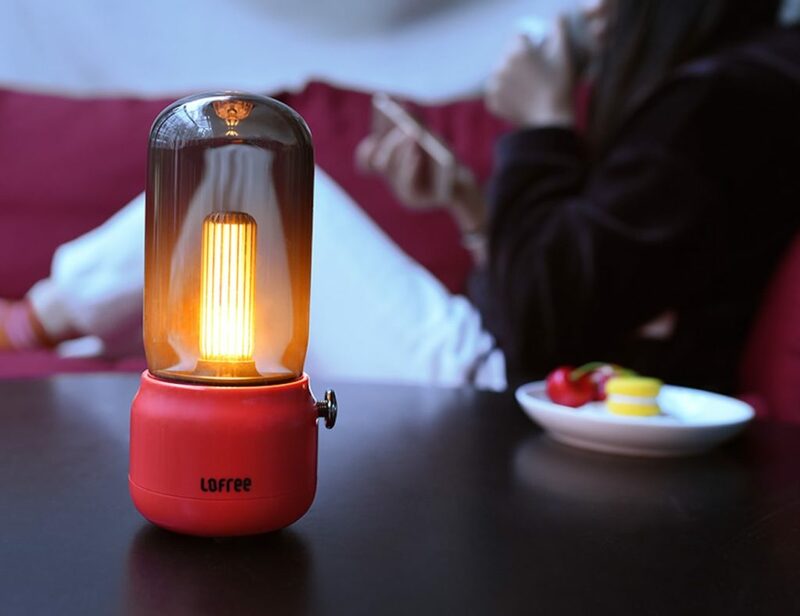 This light has two options: it can either give off static light or provide a flickering, candle-like light. 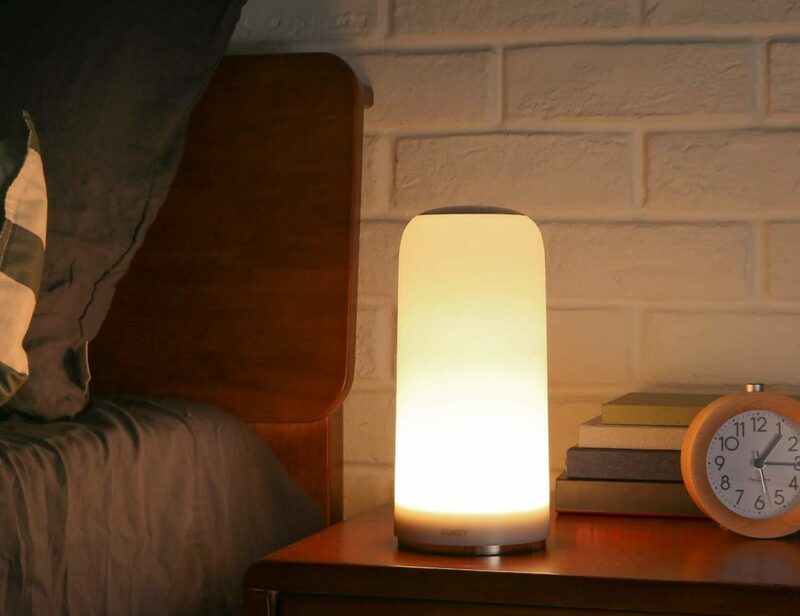 This lamp has an adjustable brightness level that you can increase or decrease by touching the top. 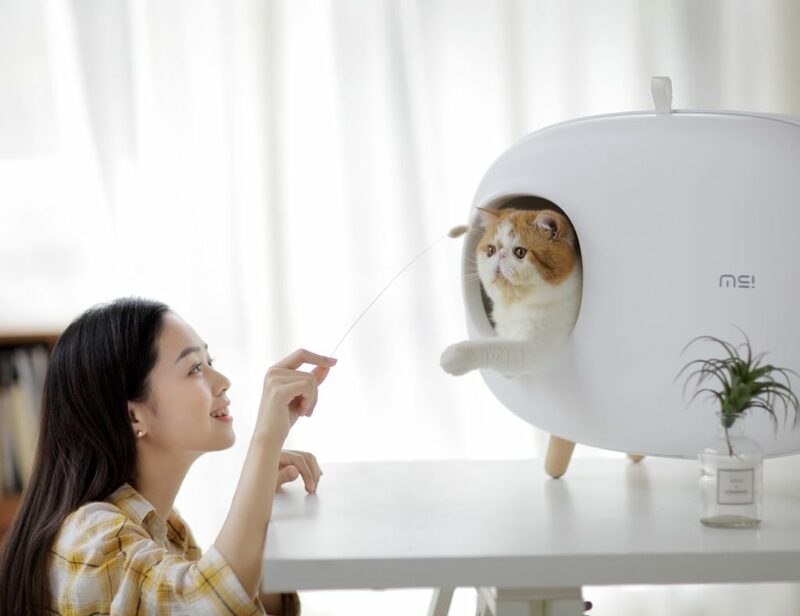 This litter box is designed with both cat and owner in mind.